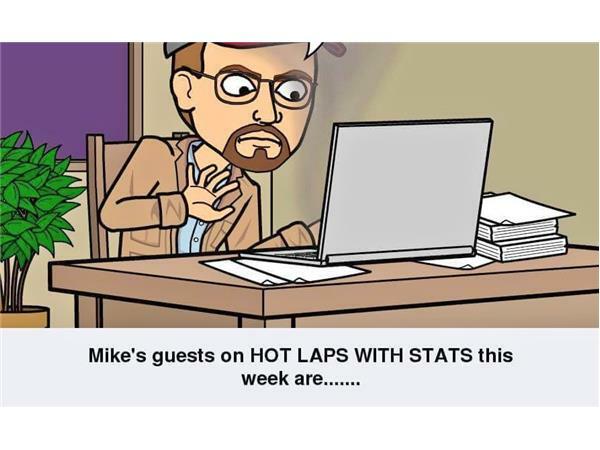 Join me, Mike Perricone, and my new Producer, "Shorty" for HOT LAPS WITH STATS this Friday, May 5, 2017, from 8-10 p.m. on THE 110 SPORTS RADIO NETWORK. With Opening Night at Riverhead (L.I.) Raceway less than 24 hours away, we will talk to three top competitors in their respective divisions. First, Figure 8 veteran Tom Ferrara will join us, Tom drives the 11X, and the last time he was on the show in 2016, he promptly reeled off two straight wins. Undoubtedly, he will be looking to get a fast start in 2017 as well. 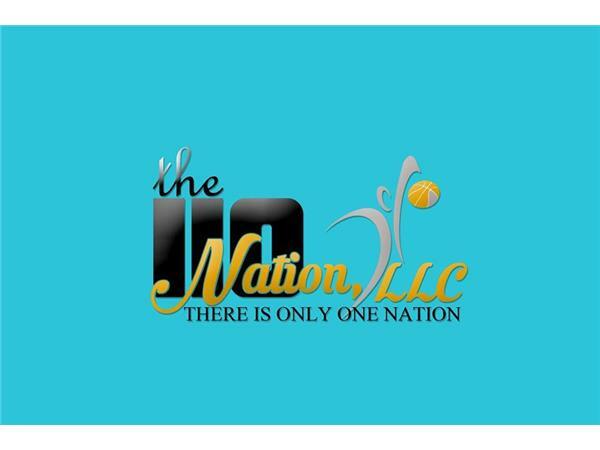 We have repeatedly stated on THE 110 NATION that racing is a family sport, Our guests in the second hour are representatives of still another racing family from Long Island, the Fortins.John, the dad, and John B., his son, are two top Tour Modified drivers at Riverhead. They also run occasionally at Evergreen (Pa) Raceway Park. A third family member, Amber, has also driven a Modified, but it is unclear how often, if at all, she competes in 2017. Another entertaining, informative show covering two different forms of auto racing. Please join us.